So. I am writing again. I know – it’s been a while. But I’m getting there. I’ve had a few issues with this book, but amazingly, I’ve managed to rest a bit and solve them. So far, I’m damn happy with progress. According to my tracking stats, I’m 96% done. Otherwise known as less than 4k to go to meet the 80,000 word book length goal I set for myself… It may take a few more words, or a little less. The biggest thing here is that it’s almost finished. 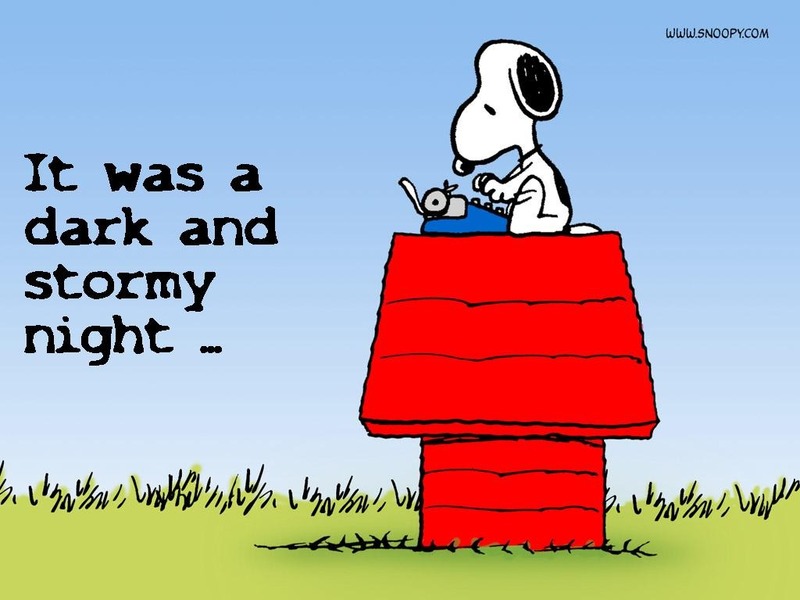 So – once again, tomorrow, on my way to work – I will see if I can crank out another 1000 or so words. May happen, but it may not. Regardless, I refuse to beat myself up about it. There has been a heck of a lot happening in my life lately, so I’m allowed to give myself a little writing breathing space. I’m getting there. Thank goodness. And once I’m done, it’s onto a book I wrote years ago for a final round up of revisions before it leaves my hands, and into the trusted hands of another.